The latest research conducted by Livingstone shows that merger and acquisition (M&A) activity by Japanese groups in 2017 grew by 42% over 2013 and 13% over 2016 across the globe, stimulated by Japanese interest in international expansion with the encouragement of the Japanese authorities. 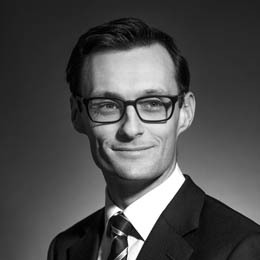 Jeremy Furniss, Partner at Livingstone, commented: “Japan has emerged as a major participant in global M&A flows over the last decade and has its sights firmly set on Europe, in particular the UK & Ireland. 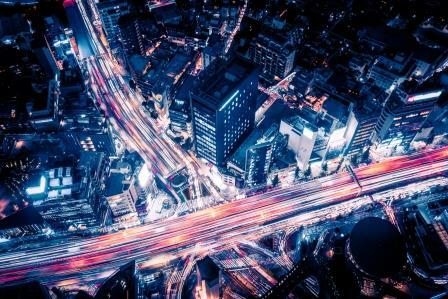 Although our figures show that Japanese international investment is slightly lower than its peak in 2016 when transaction values reached £1.1bn, it is encouraging to see that the UK & Ireland remains an attractive option for Japanese M&A activity and reinforces the ongoing trend for the UK to be seen as a market of strategic importance. Despite concerns around Brexit, 2017 proved to be the second most active year for Japanese acquirers over the period under review. Livingstone’s Industrial sector team has advised Baird Capital and the shareholders of its portfolio company RaySpec, a leading manufacturer of innovative detectors for X-rays, on its acquisition by Japanese Polatechno, Co. Ltd.
M&A activity accelerated in the second half of 2017, driven by strong activity in the US and, particularly, the UK.